Professional decluttering design firms are perhaps one of the biggest trends in the design world today. Whether home- owners are turning on their television to the latest HGTV show or picking up the latest best-selling book, maximizing space, functionality and feeling good about where you live and spend time is of the utmost importance. Cary and Kyle of New Minimalism and authors of New Minimalism: Decluttering and Design for Sustainable, Inten- tional Living The Life-Changing Magic of Tidying Up, take their background in psychology and interior design to offer some insight into the latest industry movement. Besides offer- ing some insight into why people tend to accumulate so many things, they provide practical, easy-to-adapt strategies for decluttering and changing habits. This concept is a perfect one to adopt when entering a new year since for many as soon as the holidays are over, they start to worry about where they’re going to put all the new gifts and how they’re going to find space to store all the holiday décor and ornaments. If this is you, you’re not alone! 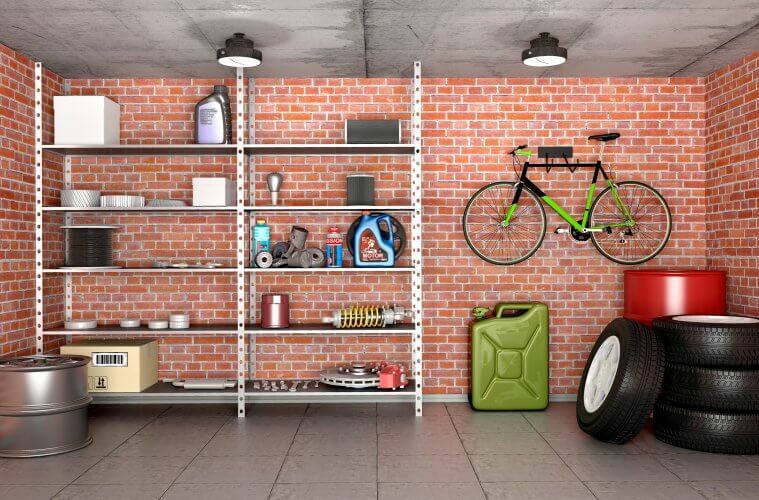 In fact, most organization specialists recommend purging a few things before redesigning your storage solutions. 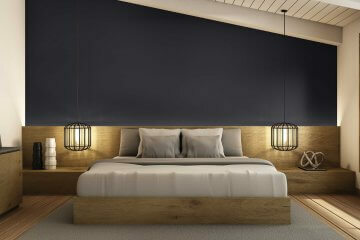 This is especially important for those that are considering any renovation or redesign projects. With the influx in home renovation television shows and best-selling books many experts believe the correlation between how you feel and quality of living in a tidier more organized home. Often when designers consult with their clients, part of their strategy involves speaking about how they use their space, functionality and day to day living needs. Simply clean- ing a room doesn’t ensure that the room will stay that way. 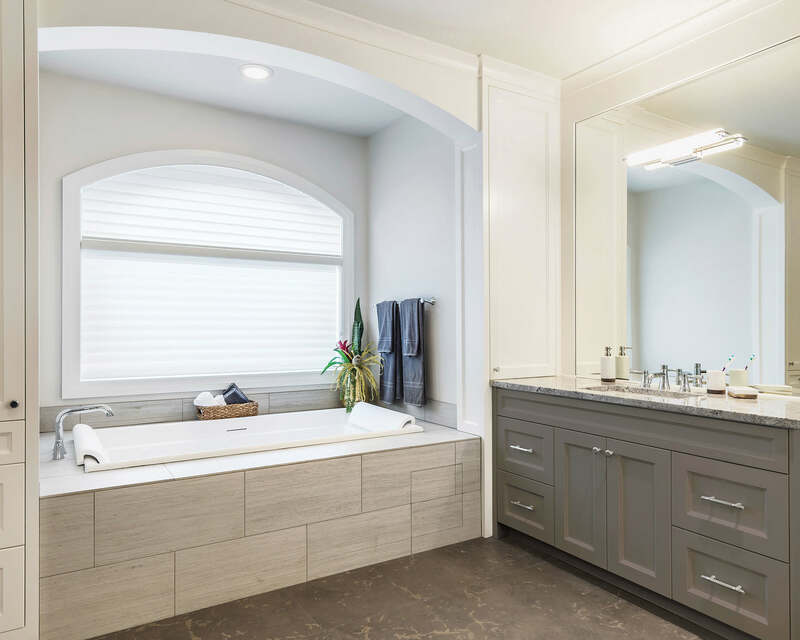 Creating and putting a sustainable system in place means that homeowners can use their space and the designer can create solutions that that homeowner will be able to maintain. As daunting as it may seem, designers often suggest start- ing with one of the most used room in the house or common- ly used rooms. Rooms that can tend to become a stress point throughout the day. Design Talk takes a look at some of the expert suggestions for some of the most popular rooms. 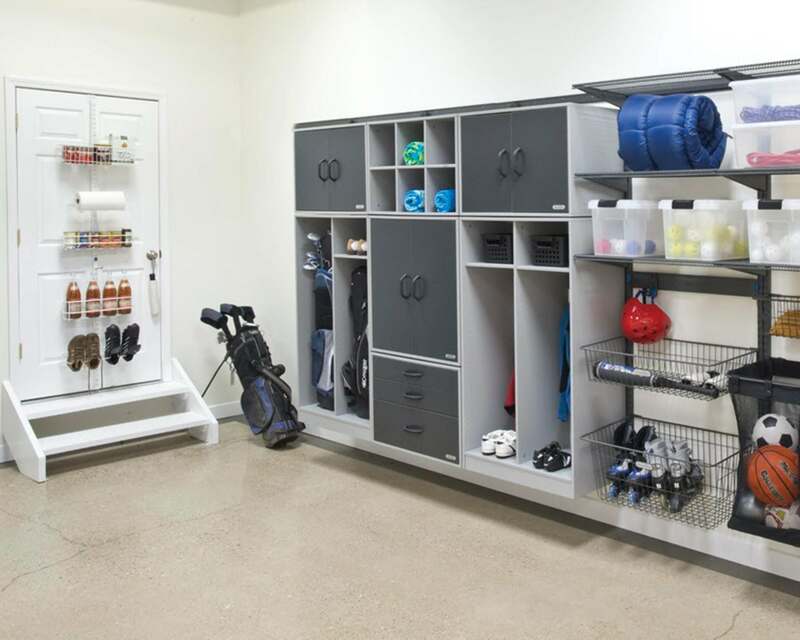 One of the biggest trends when designing an entrance way or mud room are incorporating “drop stations”. Creating a space to hold your daily items like mail, keys, your purse or wallet. With plenty of baskets and bins to choose from ensure that they’re big enough to hold everything to keep in your entryway. Accessories like benches, hooks, shelves and baskets are becoming key design staples in today’s fast paced world. For instance, keeping a bench with a basket by your front door allows you to keep things like purses or jackets in one area outdoor clothing accessories like hats in the summer or gloves, scarves and mittens in one location. homework stations, keeping the kitchen clean from clutter is essential to maintaining the ultimate functionality. Creating habits like regularly removing old kitchen utensils you no longer use or have in multiples will help keep the design of your kitchen. Using drawer inserts to contain things so that they stay neat and organized is also another great way to keep everything in its place. Tired of seeing a counter full of clutter, another great practice is to use countertop canisters for coffee or tea or basic baking ingredients. This is a great, cost-effective solution to add extra storage and accessorize your kitchen. Typically the living room is the quickest room to col- lect clutter. 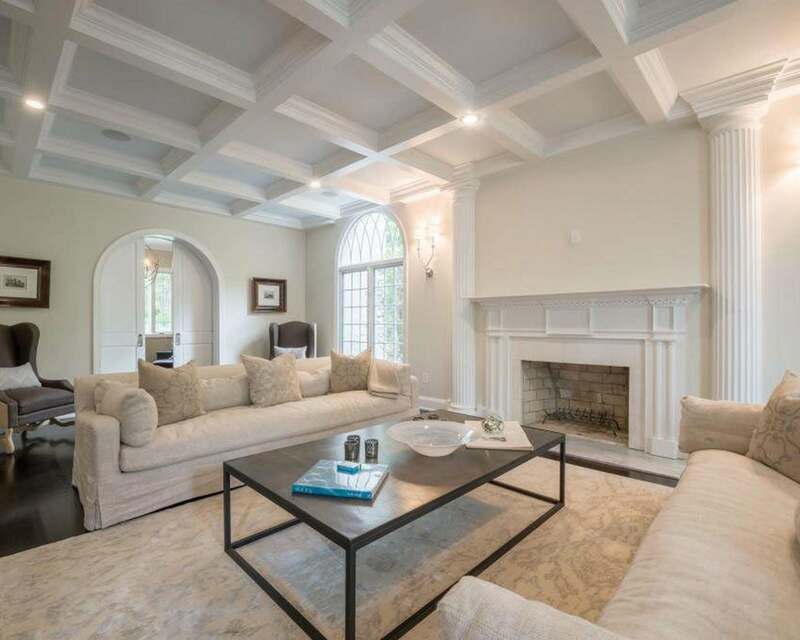 In order to keep the design of your living room the focal point, experts suggest carefully curating what is displayed on shelves or on top of coffee tables. For home- owners with children, they recommend giving them a basket in the room of their own so that they can fill it with up with whatever toys or belongings they want. This keeps the quan- tity of toys limited and contained while keeping the space organized as well. invest in a matching set and they claim it can be the single big- gest game changer for any closet and will instantly elevate your space. From there, grouping tops, pants, and dresses together or color coding within each category is also another useful tip. For shoes, no matter which room of the house you prefer to store them, using clear shoe boxes to fix the size of shoe or boot, can save a lot of space and help keep the area looking clutter free and chic. 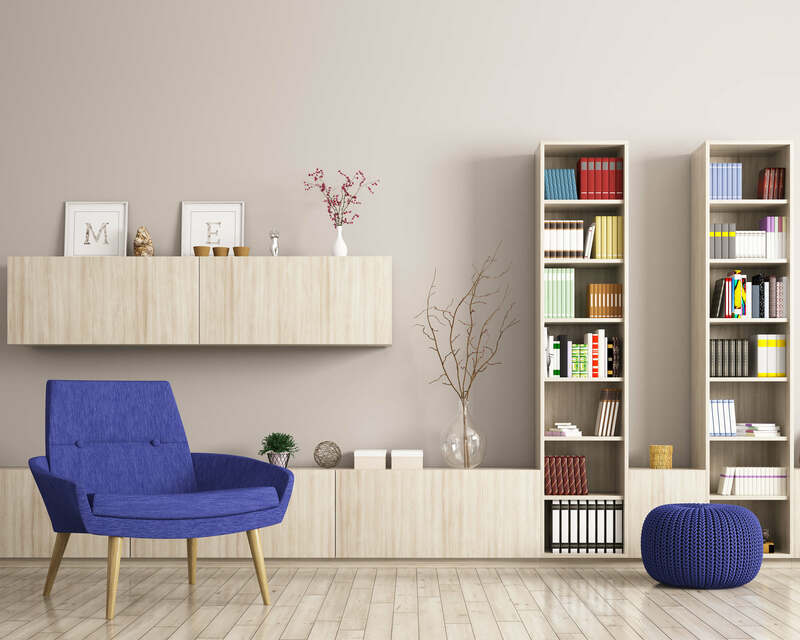 Whether you are about to move into a new house or embark on a home renovation project, decluttering design is not only a trend for professional designers but a way for homeowners to maximize space, live sustainably and make way for the new. Next ArticleBLUE SKIES…A GATEWAY TO SUCCESS! Make it Magazine. Make it with Moulding.